Mobile Mechanical's Sand Blasting Equipment. 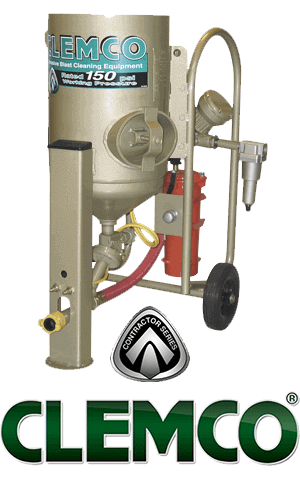 Clemco specializes in portable pressure blast equipment used by contractors, facility owners, and shipyards for cleaning, corrosion control, and surface preparation. The Clemco product line includes standard blast machines ranging in size from 0.5 cuft to 160 cuft, blast nozzles, couplings, hose, blast respirators, operator safety and comfort systems, and specialty blast tools. 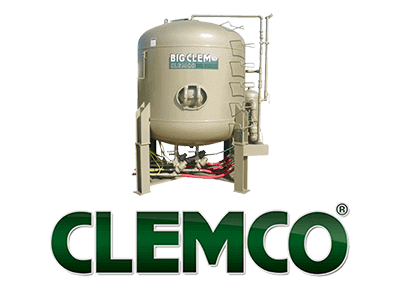 You can access Clemco's product line by clicking HERE.